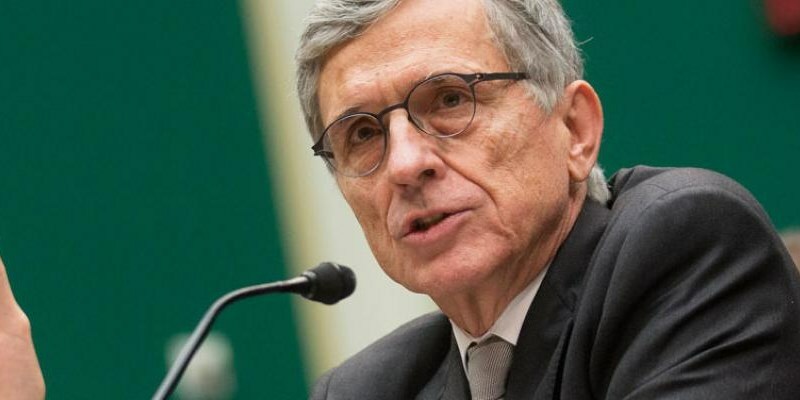 Tom Wheeler, chairman of the US Federal Communications Commission (FCC), took to The Huffington Post to share news of his latest proposal which would require internet service providers (ISPs) to ask subscribers’ permission before sharing their data with third parties. The FCC is concerned with the depth and breadth of information that ISPs can collect, including “When you are online, the websites you visit, and the apps you use,” explains Wheeler. He noted that FCC regulations already limit phone companies’ abilities to resell data they collect about their customers; today’s proposal concerns an effort to introduce similar controls to ISPs. Of course, that doesn’t mean broadband providers will collect any less information about you than they do now. They’ll still be able to use that data to market their services to you and share it with affiliates so they can all market their services to you — unless you opt out. FCC officials will vote on Wheeler’s proposal on March 31. If approved, the agency will seek comments from citizens to help shape its final rules in the months that follow. This is the second major move from the FCC this week. On Wednesday, it issued a proposal to introduce a $9.25 monthly subsidy on broadband services for low-income households across the country.